Celebrate National Public Lands Day at Lake Pleasant! Shoreline trash pick-up will begin at 7 AM and participants will receive free access to the park for the rest of the day. This event is open to anyone ages 8 and up. Registration begins at 6:30 AM. For more information, visit http://www.maricopa.gov/parks/lake_pleasant/EventsDetailPublishers.aspx?EventID=20393 or contact Kim Richard at parkvolunteer@maricopa.mail.gov or 928-501-9212. 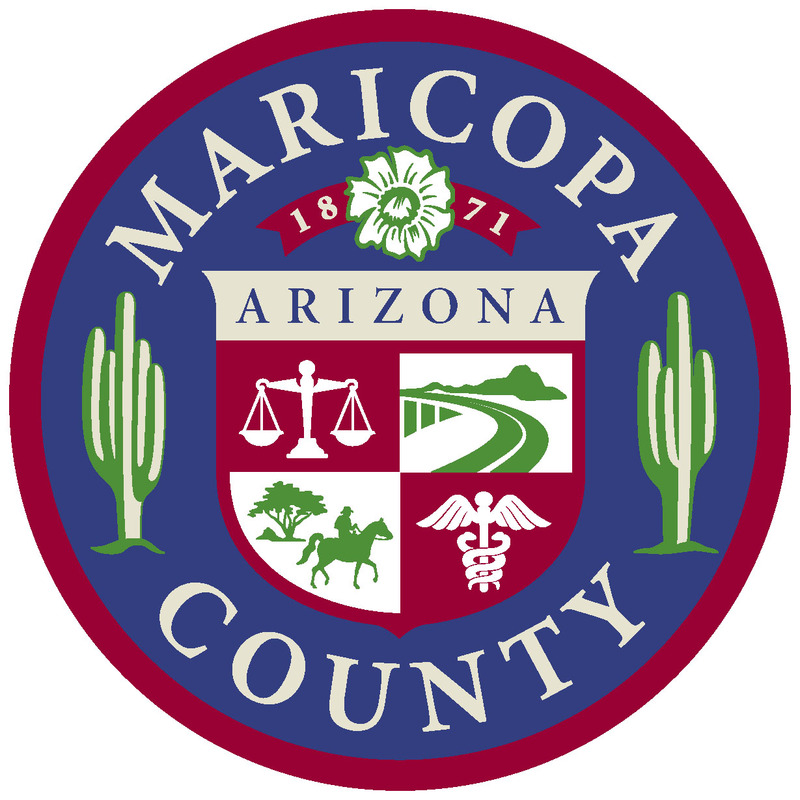 Maricopa County is home to one of the largest regional parks systems in the nation with over 120,000 acres of open space parks that include hundreds of miles of trails, campgrounds, nature centers, and the Desert Outdoor Environmental Learning Center at Lake Pleasant. Currently, there are 10 regional parks in the system which were visited by close to two-million people in 2013. Whether you’re planning on hiking along a barrier-free trail, enjoying the scenic Sonoran Desert view on horseback, or paddling rigorously up a trail on a mountain bike, the parks offer a variety of opportunities for all types of users, ages, and comfort levels. Best of all, Maricopa County’s regional parks are all within a 45-minute drive from downtown Phoenix. For more information, visit http://www.maricopa.gov/parks/.